This classic text shows readers how children's literature can capture the attention of K-8 students and foster a lifelong love of reading. It is the standard work in the field. 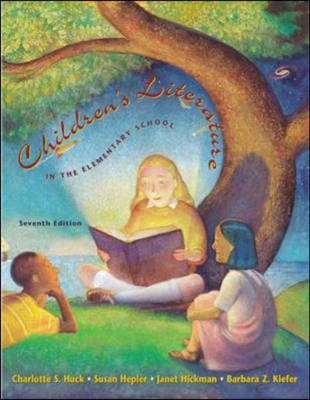 The text covers learning about children's literature, understanding children's responses to literature, the history of children's literature, picture books and all the genres (beginning books, fantasy, poetry, realistic fiction, historical fiction, biography, and informational books), planning the literature program, and extending and evaluating children's understandings of literature.